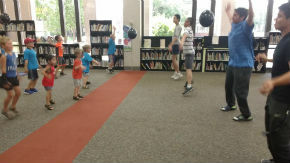 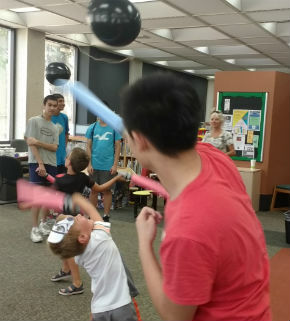 The summer programs were so much fun that we are going to repeat some of them at Central Library Tuesday, August 16. 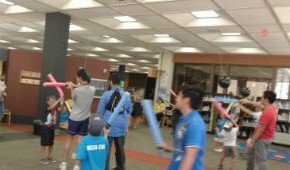 Join us as we make paper airplanes, play Muggle Quidditch, do Jedi training, play wizard chess, do amazing crafts and activities. 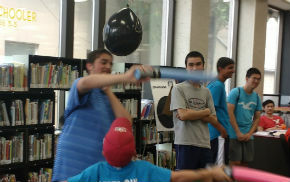 TERRIFIC BOOKS WILL BE ON DISPLAY FOR YOU TO TAKE HOME AND CONTINUE ALL THE FUN!